Hi I am trying to figure out how to use Bukkit2Sponge, but it seems it dosen’t work no matter what plugin I throw in. You should also know that I tried to compile the latest version, and unlike the first one on the Spigot forum, it actually loaded the Bukkit2Sponge plugin, but it just wouldn’t let me use any Spongepowered plugins. I hope I can get an answer because I have really thought about changing to Glowstone because of the advertised perfomance. 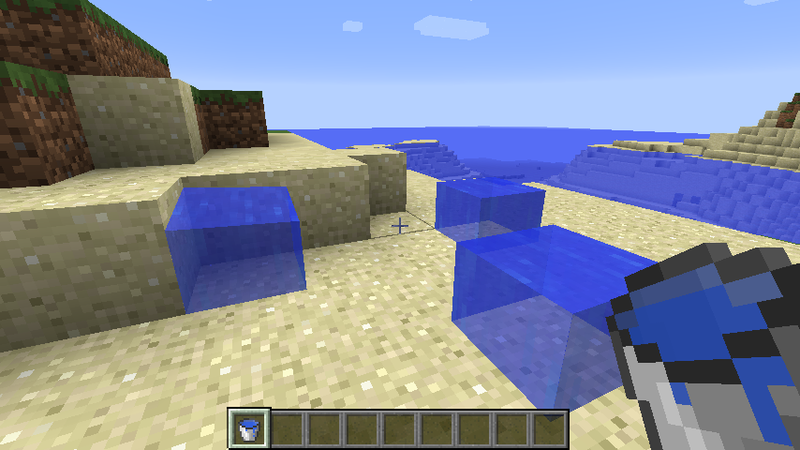 @Reflux50 Bukkit2Sponge is currently using SpongeAPI 2.x (or 3.x) while the newest version is 5.x. It will probably not load any new Sponge plugins. However, Glowstone supports Bukkit pretty well and there is not really a plugin for Sponge which isn’t available for Bukkit or has some kind of equivalent. Well I was just looking for an alternative for worldedit since the version on bukkit doesn’t work. What is the error when you try to load WorldEdit? When WorldEdit loads it doesn’t spit out any errors in the console, only a single warning that tells me that some stuff is disabled because it does not fully support Glowstone. That doesn’t bother me at all, it’s just some glitches that occur inside the game. 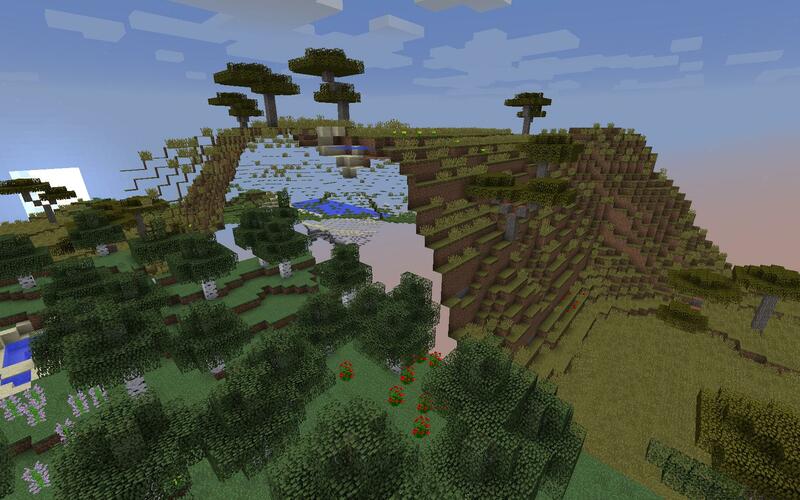 Tbh I don’t know if it is WorldEdit or Multiverse as it happens randomly and rarely. Sometimes I can fly through stuff like a mountain that is half invisible. One more thing is when I place water it won’t spread, the water will just stay still. Definitely some interesting behaviour. 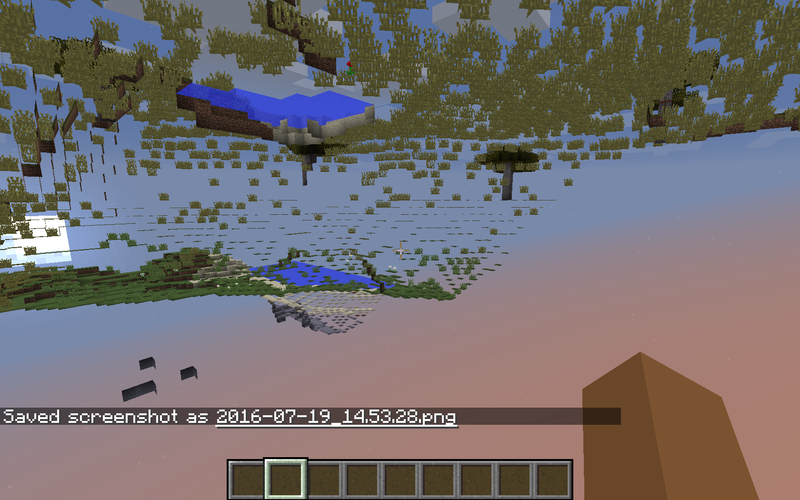 I’m not sure what we can chalk up to what, though - You sometimes get the transparent glitch with Vanilla, but the geometry is there on the server and doesn’t actually let you fly through. Also, I don’t think the water not flowing is part of the same problem. @Reflux50 Those errors are just bugs in Glowstone or caused when the server has stopped responding. The warning WorldEdit gives you is expected, since some features rely on internal Minecraft code that we can’t provide.